Outsider Awards 2018: Who Took Home the Top Prizes? Another epic Outsider Awards are done and dusted. And while we recover and get psyched for the year ahead, let’s have a quick recap of what went down in the Sugar Club on Wednesday night. The Sugar Club was packed to the rafters at the Outsider Awards 2018. 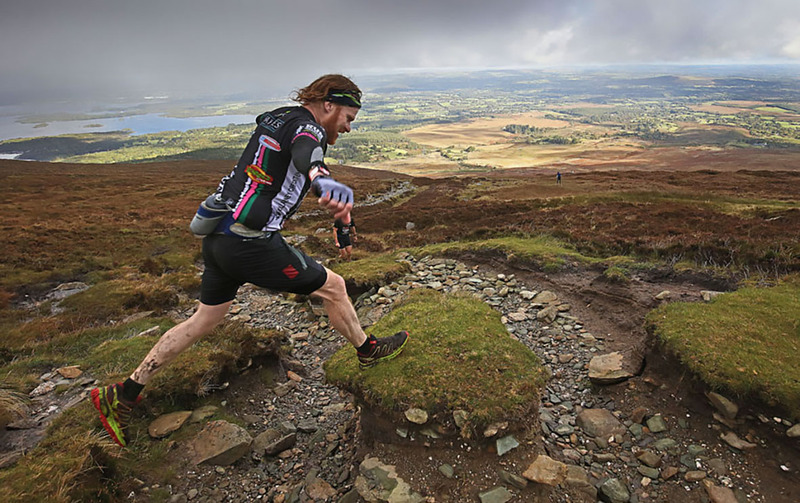 Mountaineers, open water swimmers, hikers, triathletes, kayakers, climbers, mountain bikers, ultra-runners and everything in between gathered to celebrate the thriving outdoor scene in Ireland. And boy what a crowd turned out. It was impossible not to be inspired as tales amazing of feats of endurance, perseverance and downright madness filled the room. And we’re not even talking about our nominees. But speaking of which, what a bunch they were. Ranging in age from six to 94, we were once again amazed by the folks who were up for Outsider Awards. From give-it-a-go heroes to experience athletes, it was an amazing crowd. So without further ado, here are the winners of the Outsider Awards 2018 which would not have been possible without the support from Just Eat, Columbia Sportswear and Active Iron. 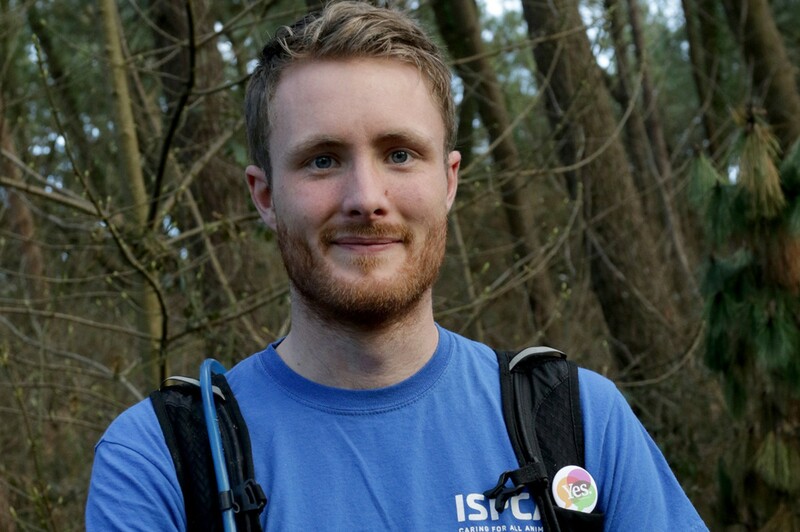 Novice ultra-runner Ciarán Fitzgerald (28) took on a 600km trail run in 2018 to raise money for the ISPCA. The Waterford man ran coast to coast (from Bray Head, Valentia Island, to Marley Park, Dublin) in just six days. He finished three days ahead of schedule! No stranger to the world of endurance, the avid cyclist has already completed the inaugural TransAtlanticWay, the 2,500km self-supported cycle race between Dublin and Cork via the Wild Atlantic Way, in nine days. 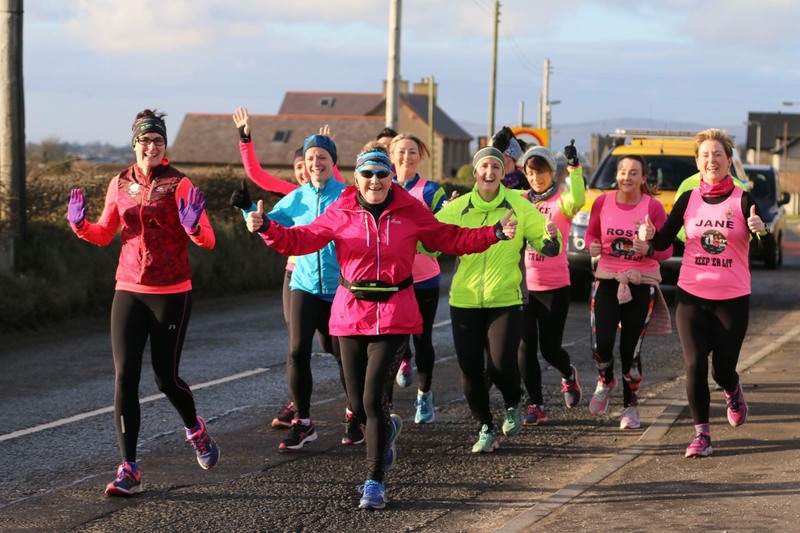 Mary Nolan Hickey (66) kicked off 2018 by running around the entire coast of Ireland to raise funds for the RNLI. That’s 1,509 miles in 104 days in the worst winter Ireland has had for years. Not a keen navigator (her friends say she would get lost in a supermarket), Mary’s plan was simple. It was to just keep the sea on her right when she left her hometown of Arklow, Co Wicklow and eventually she’d end up back in Arklow. For decades, K2, standing at a mighty 8,611m, has pushed climbers and mountaineers to their limits, mentally, physically and emotionally. With just over 300 successful summits and more than 77 fatalities, the stats speak for themselves. For every four people that reach the summit, one dies. Yet still they come, still, they risk it all to climb and try to conquer and tame K2. A successful summit and descent on K2, one of the most savage mountains on this planet, seemed elusive, out of reach and something that just might not happen for the Irish. But this year, two Irish men showed up on the Pakistani-Chinese border in July to add their names to the history books. Within hours of each other Noel Hanna and Jason Black successfully did just that. 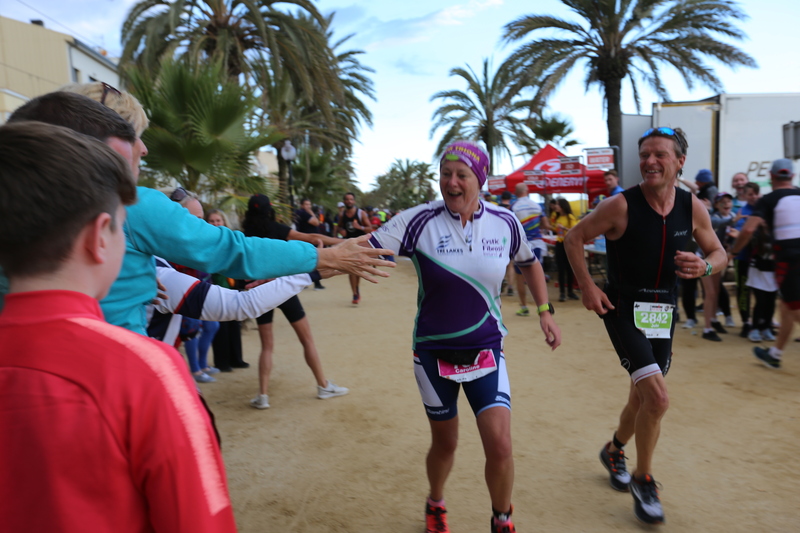 Galway woman Caroline Heffernan (48) from Tri Lakes Triathlon Club competed in Ironman Barcelona in 2018 to become, what we believe, is the first Irish person with CF to complete an Ironman. Since her diagnosis at the age of 13, Caroline has proved a force to be reckoned with, defying the odds at every turn. Her mother was told that she wouldn’t live to reach 20 when she was diagnosed. Completing an Ironman is an incredible achievement for anyone but doing it with CF is truly inspiring and Caroline hopes it will inspire others to take on a challenge of their own. At the tender age of just 6 – yes 6! 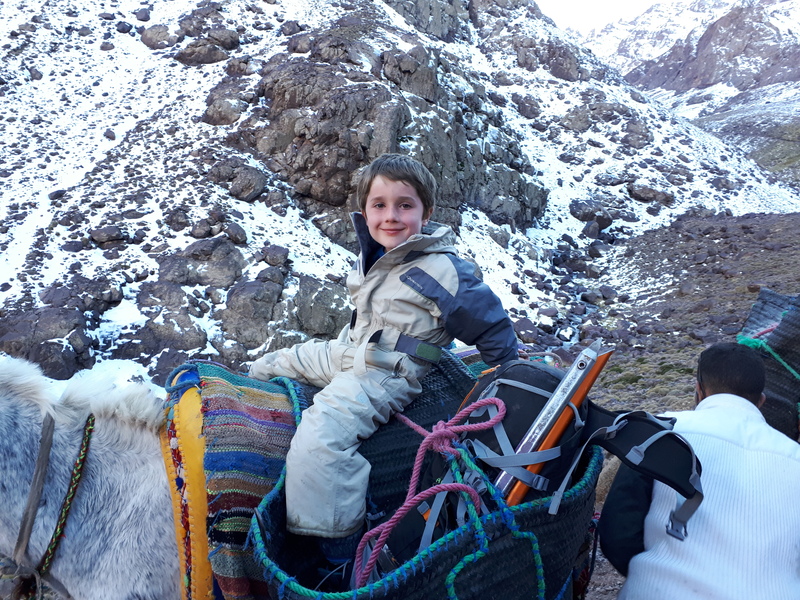 – Joshua Davison recently became the youngest person ever to climb North Africa’s highest peak, Mount Toubkal. Hailing from Killarney in Co Kerry, Joshua scaled the 4,167m peak over the course of two days with his mum Lyndsey. It was a tough trek and to reach the summit the pair had to battle through snow- and ice-covered slopes, and 40-degree gradients in places. 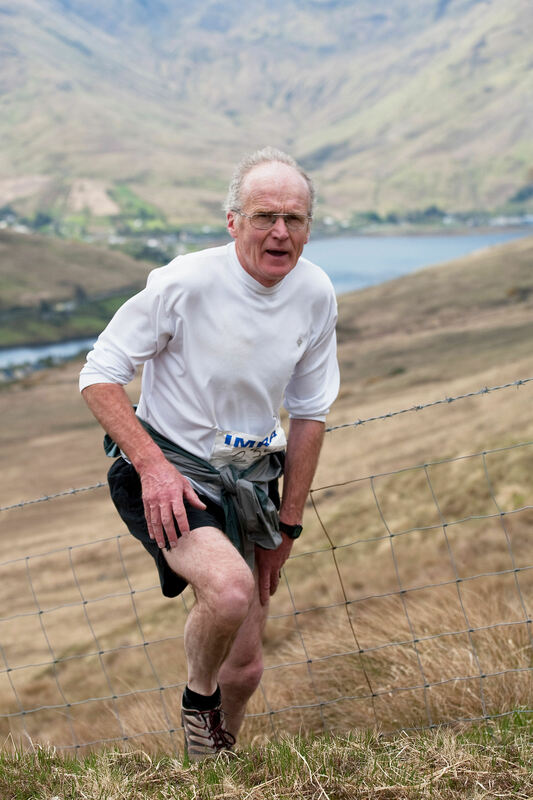 Joe Lalor (65) has given a lifetime of service to Ireland’s trail running community. The secretary of IMRA for six years, the creator of the Wicklow Way Relay, the Wicklow Way Round and the Nav Challenge Series, active volunteer and fundraiser for Mountain Meitheal, Joe deserves a huge round of applause! Eoin Hogan has worked as a Rural Recreation Officer (RRO) for more than 10 years. As part of the role, he manages the construction, maintenance and promotion of outdoor recreation in Co Clare. He is also the secretary of the Burren Cycling Club, former secretary of the Irish Hang gliding and Paragliding Association, a former member of the South Eastern Mountain Rescue Team and a former Irish paragliding record holder. Eoin is known for going above and beyond his call of duty. In 2014, he applied to Google for a loan of the Google Trekker and recorded four of the most popular walking trails in Clare. He also secured funding for, designed and installed the first network of bike repair stands in rural Ireland, developed the first trails app in Ireland and established the first permanent Strava segments in Europe. Eoin is a founding member of Mountain Meitheal West, a group of environmental volunteers who undertake conservation and restoration projects on local trails. Tipperary woman Sarah Brady (29) is the one to watch lately on the Irish trail running scene. Less than two years after running her first ultra, Sarah broke the female record for the 127km Wicklow Way Race (16hrs 50mins) and the 70km Sli Gaeltacht Mhuscrai Ultra (9hrs 1min). She started running, like so many women, by doing the Women’s Mini Marathon. 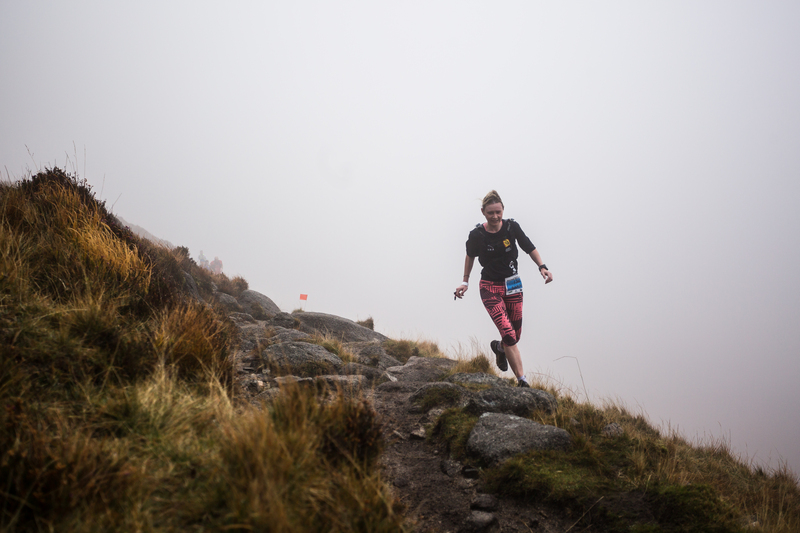 This year alone, she was the pacer for athletes who wanted to finish the Irish 50k championships in 4 hours and 45 minutes and was the third woman across the line at the Glendalough Clover 80k. In March she came in first for women and set a course record at the Slí Mhuscrai. 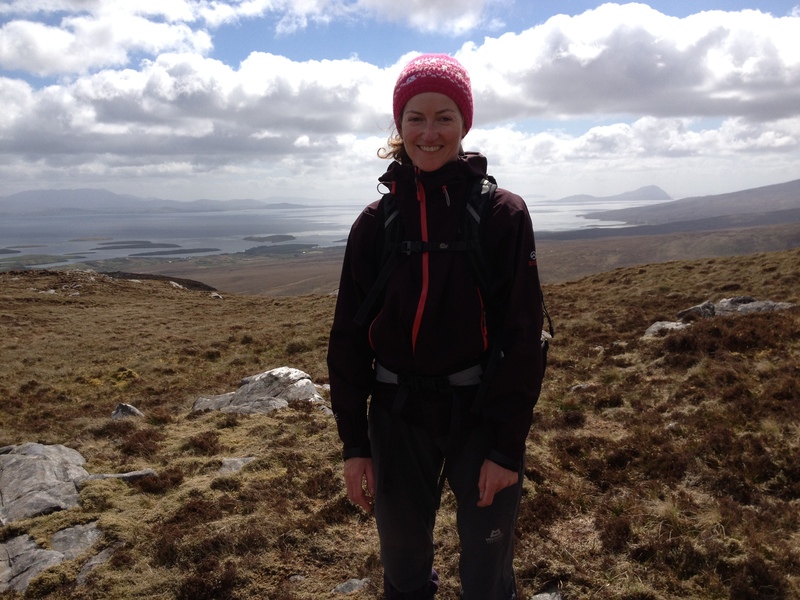 She was the second woman home in the Ballyhoura Mountain Marathon, broke the female record for The Wicklow Way Race, was the second female in The Kerry Way UltraLite and was the sixth female in the Garmin Mourne Skyline race. Georgia MacMillan has conducted a huge amount research into light pollution and dark sky opportunities in the west of Ireland which led her to establish Mayo Dark Skies community group. Soon after this was established Georgia applied for International Dark Sky recognition of Ballycroy National Park & Wild Nephin, working with stakeholders NPWS, Coillte, Mayo County Council, Failte Ireland and GMIT Mayo. This was successfully achieved with a Gold Tier Award in May 2016. Georgia continues to work on the development of Dark Skies in Ireland. Anita Oman Wrynn heads up the Wednesday night section of the Bray Sea Scouts and it seems her passion for the environment is rubbing off. 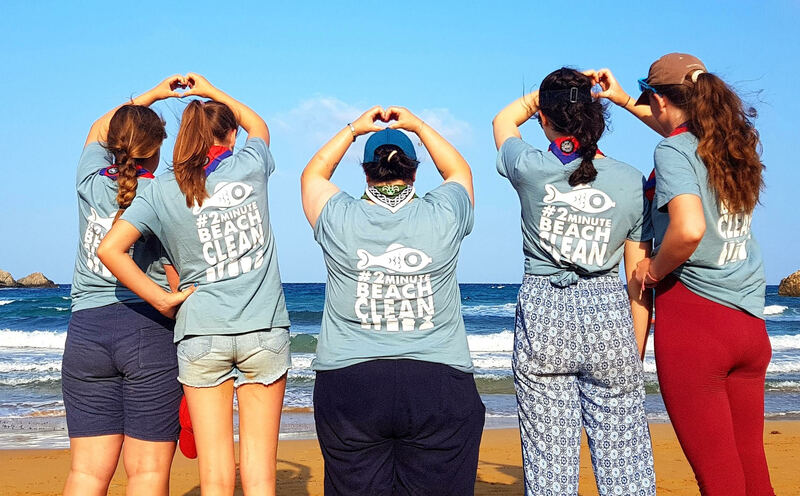 From May to September the scouts conducted beach cleans along Bray Harbour and Harbour Beach either before, during or after their activities on the water. The group signed up for Clean Coast Ireland and makes the weekly clean an official part of the Bray Sea Scout’s programme. The group also conducted larger beach cleans along the seafront. 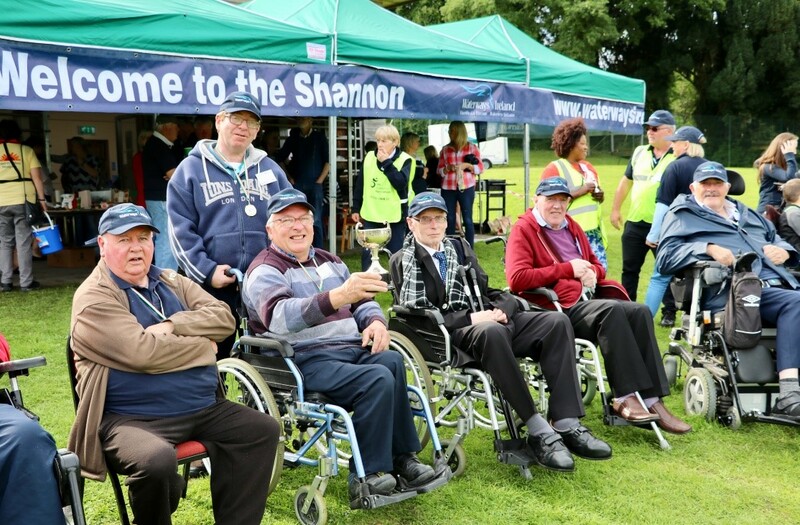 This annual event focuses on introducing and encouraging individuals and groups with physical and intellectual disabilities to enjoy Ireland’s fabulous waterways. In 2018, the event offered wheelchair accessible boat trips, fishing with professional gillies, a wheelchair-accessible treetop walk and lots of music and other interactive activities in the pavilion at Lough Key. Brian Lee and Andy Chen opened the first Chopped store on Baggot Street in 2012. 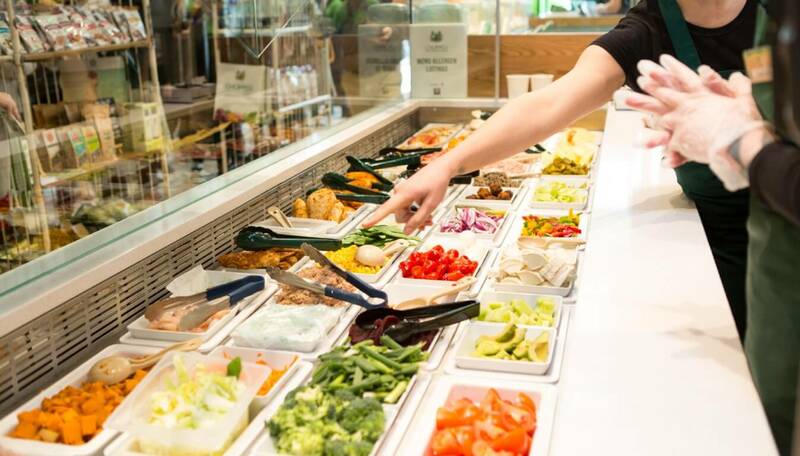 Since then, the duo have opened 49 stores across Ireland and Cyprus, selling over 20,000 healthy salads a week as well as healthy blended wraps, sandwiches and homemade soups. 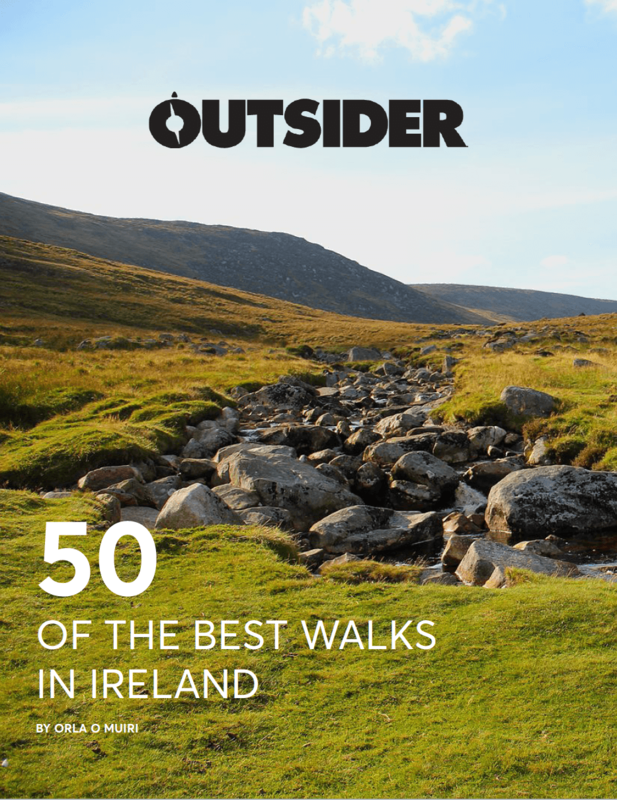 Quest Killarney is a firm favourite on Ireland’s adventure calendar. This epic adventure involves racers running and cycling through the as well as kayaking across the spectacular Killarney National Park. Galz Gone Wild is a crew of likeminded women wanting to get outdoors and conquer! 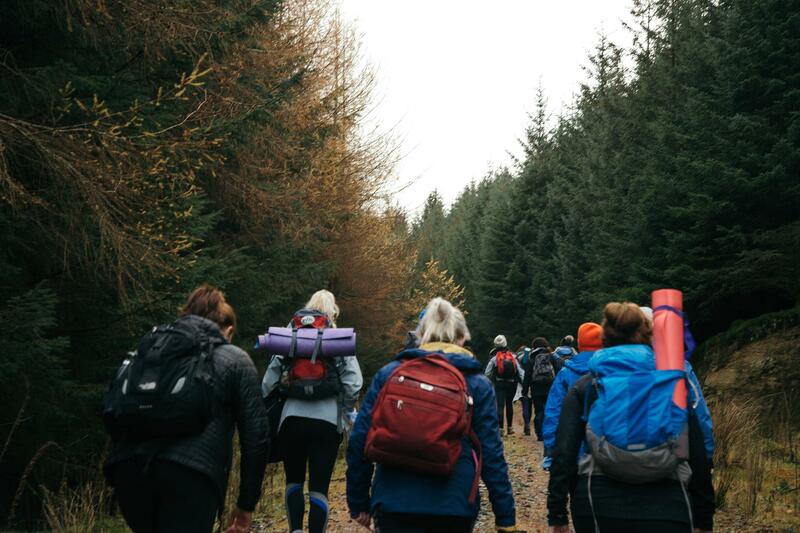 Galz Gone Wild hold weekly adventures to encourage and empower all women regardless of their athletic ability to get back into nature, to nuture, build confidence, creativity, fitness, mindfulness and adventure. Most importantly, to have fun and forge new friendships out in the wild! 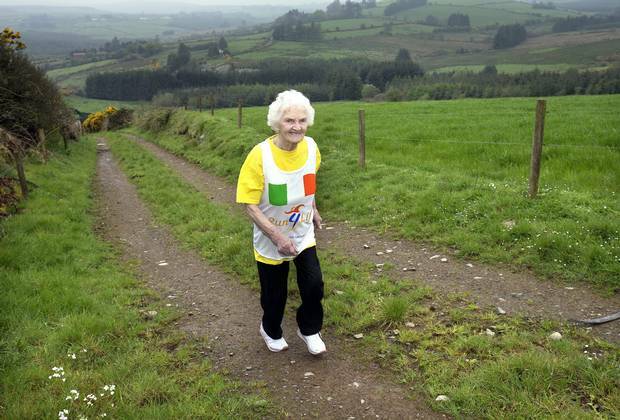 Supergran, Maureen Armstrong, who is 93 and from Drombane, Tipperary, is now a mini-marathon superstar having taken part in 24 Dublin mini-marathons. She shows that there is no such thing as can’t. 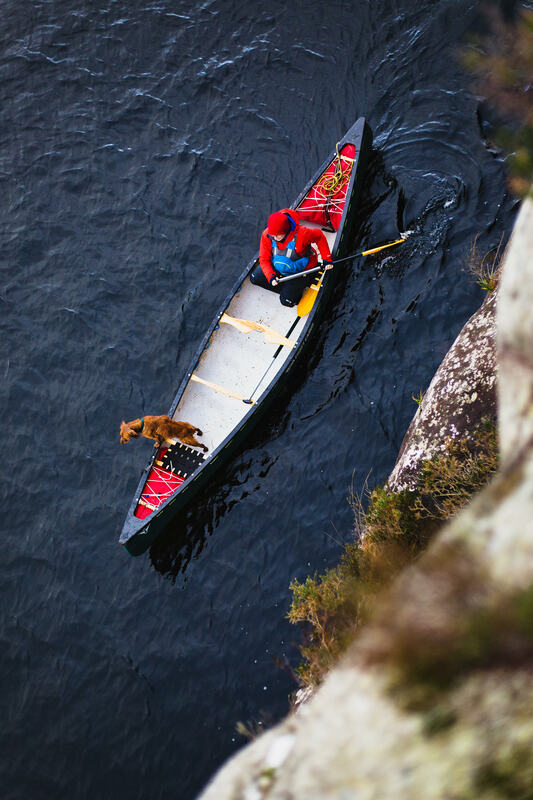 Watson the Adventure Dog is captured by his owners on all sorts of adventures across Ireland from hiking to canoeing and everything in between. Want to know more about our amazing winners and nominees? You can read all about them here.